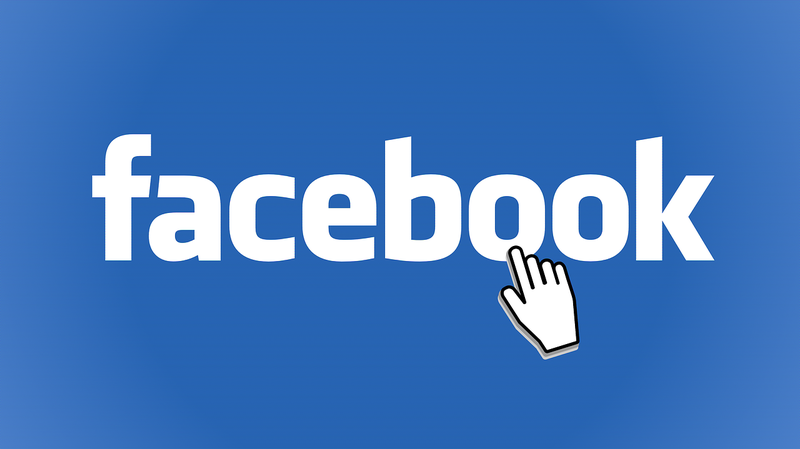 If you’re one of the people who follows me on Facebook (thanks by the way), chances are you almost certainly don’t see every one of my posts – or more to the point, don’t even get the opportunity to see all of them. There’s also quite a good chance you get the chance to see fewer than half. In fact there’s some chance you see none at all and you’re reading this post because you also follow me on a more dependable service like Twitter, Google+ or email. And it shits me up the wall. Haughtist Elizabeth Campbell wrote a couple of weeks ago imploring me to send an email to Coles on her behalf. She had just had the final straw land upon her back (yes, I am intimating that she is a broken-backed camel): during a visit to a Coles store a few days after Christmas she encountered a veritable Everest of hot cross buns awaiting mindless consumption. She demanded an explanation from the store manager who gave her the old “I’m just the manager of the entire store” excuse and then came to me. Earlier this month, two young women tried to get into a venue on Melbourne’s Chapel Street by the name of Hoo haa Bar. They happened to be partners. They happened to be holding hands. The women say that they were not permitted entry, and suspect their sexual orientation had more than a little something to do with it. Several witnesses support their claim. Of course, it’s all “alleged” at this stage. What’s not alleged is Hoo haa Bar’s Facebook-page response to the ensuing furore. It’s real and you can read it here. I get confused, flustered, but ultimately excited when private enterprises show a willingness to respond to questions and criticism. And I feel like I have cola-activated Wizz Fizz in my underpantal region when they choose to play the woe-is-us victim. At the end of last month you might recall that I began the #FreeAnnie campaign. If you didn’t catch the post or if the details are a bit HB-pencil sketchy in your mind, you can find it here. As The Age reported this week Metro Trains has, over the last year, gone into a fine dispensing frenzy. One of the people they’ve nabbed during this period of sustained blame-shifting and misdirection is a Haught reader by the name of Annie. Last week she wrote to me about her recent experience on a Metro train and her subsequent correspondence with the Department of Transport. It seems that some overzealous Metro Trains Authorised Officers, followed by the Department of Transport, have got the delightful Annie mixed up with a fare-evading black squiggle non-entity, as represented in this advertising campaign. Last week I sent an email to Metro Trains. As a representative of Metro, I will take the opportunity to reply to your latest letter. At Metro, we pride ourselves on keeping abreast of all commentary on our performance, and although some may call this paranoid and in the vein of witch-huntery, Section G-37-B is very good at its job. The surveillance equipment they deploy is second to none, and the data encryption and database security employed is world class, deep within the reinforced concrete 3rd basement level where it is stored. So rest assured that we are aware of your reputation and previous correspondence with other instrumentalities and businesses, and we wish to reassure you that we take your views of our performance very seriously. However, we must take issue with absolutely everything that you say, even that we seem to employ public image management that is somewhat amateurish and implausible, or to you, it seems, laughable. We have spent a substantial amount of public money on such well-credentialed public relations advisors, who have offices in major European capitals and both the east and west coasts of the US. I wrote a letter to Metro Trains. If you’e not familiar with my work, here’s a quick summary. A couple of weeks ago I became very, very famous when I posted on my blog an email exchange between me and Yarra Trams. I sent them my account of a tram trip my wife and I had endured during which a drunk man abused passengers in a theatrical baritone. I felt that Yarra Trams had been less than truthful with their insistence that the police had been called once this man’s antics had gone from entertaining to distressing and wanted to know the real story. It was an immensely humorous and exquisitely worded piece of correspondence. 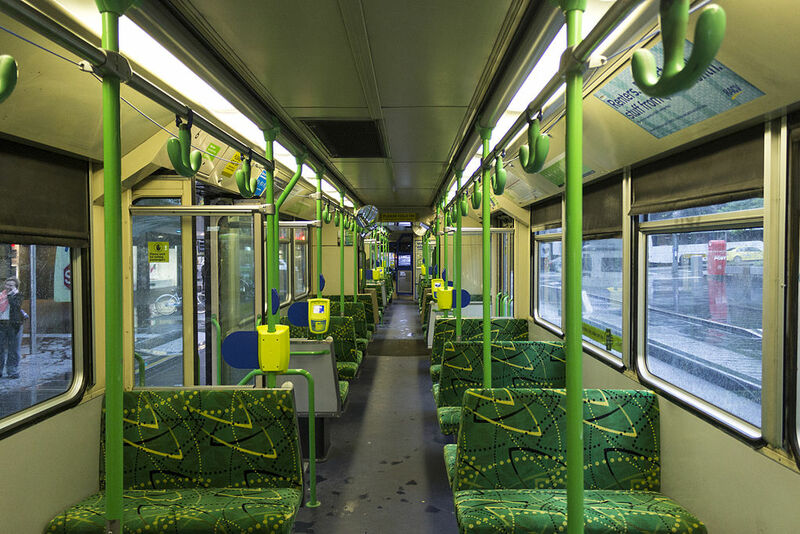 Instead of coming back with a hollow, supermarket-bought reply email, Yarra Trams responded in kind. I posted their brilliant email on my blog. The radio station 3AW found it, then The Age got wind of it and the rest is history. You may have noticed by now that I believe sarcasm is the second highest form of wit (lavatory humour being the first). Today, however, I write without even the slightest hint of it. If you didn’t catch it, you can read it here. I write the emails I send to well-known people and organisations, imagining very different reception scenarios. In the case of the Jim Beam email, for instance, I imagined a chimpanzee being slightly surprised by the noise of the email chime, making a little noise of distress, then (inexpertly) pressing the delete button with his long index finger, just like he’d been taught to. In the case of the email I once sent to Kyle Sandilands, I imagined Jackie O phonetically reading the email on a tablet computer out loud from the side of a pool in which Kyle was lolling, and giving up after the second paragraph (and the fifteenth time Kyle called her a “dumb, illiterate moll”). Earlier today I gave Yarra Trams the benefit of my feedback.